Personalized care for individual needs. At Freedom Home Care, we strive to provide the best possible care for aging adults and their families. This means so much to us because we know the value of taking care of those in need and giving back to the community. We are a locally owned business in a small enough community that we feel like we are serving our friends, family and neighbors. We believe that is exactly how all of our clients should be treated—like we are caring for our own loved ones. We are passionate about providing a service in southern Minnesota that really makes a difference in the lives of our clients and their families. 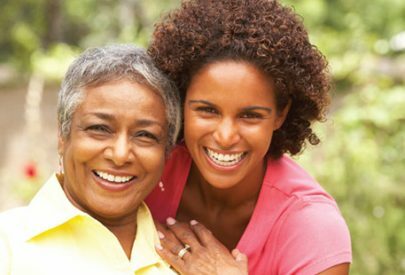 Home care is a unique opportunity to make that difference by providing one-on-one care for individuals in their home, allowing them to retain their independence and have a high-quality of life. We also offer case management services with licensed social workers and registered nurses. Case management is a perfect solution for anyone needing a health care advocate, assistance with medical appointments, an emergency contact and much more. 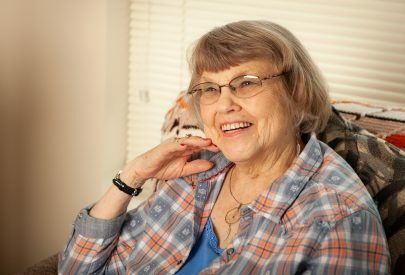 The mission of Freedom Home Care is to help aging adults stay independent in their homes for as long as possible with the peace of mind that quality one-on-one care will be provided by a team of compassionate, well-trained and reliable in-home caregivers, nurses, social workers and office staff. 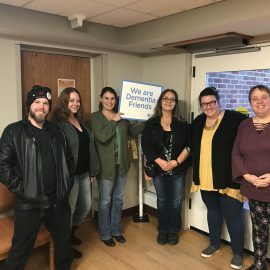 Freedom Home Care recognizes the importance of advocating for aging adults and now has case management as a service to those in need. We listen to client concerns and determine the best level of care based on their individual needs and a formalized plan of care is developed and monitored during case management visits. 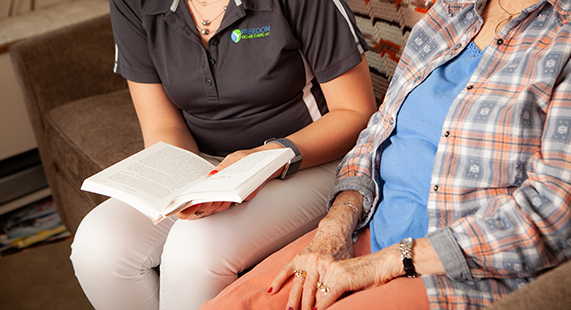 Freedom Home Care’s team of registered nurses can assist and provide clients with a variety of services including medication management, coordination of care, transfers and mobility and more.